Scientology auditing is ministered in a specific sequence which handles the major barriers people encounter when trying to achieve their goals. After receiving auditing, one will start to recognize for oneself the change, that one’s outlook on life is improving and that one is becoming more able. 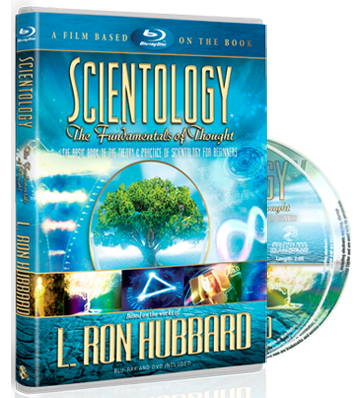 In Scientology, a person will not be told when they have completed an auditing level—they will know for themselves, as only they can know exactly what they are experiencing. This gives them the certainty that they have attained the spiritual advances that they want to attain from each level. There will also no doubt be some outwardly demonstrable or visible changes that occur: One might look healthier and happier. People may well comment on how calm or cheerful one looks or how they are doing better on their job. 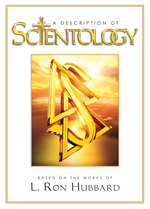 We are not making any claims for Dianetics or Scientology. When you have experienced it, it is you who will make the claims.